Dan Brown founded Asheville Technology Services in September, 2010 with the vision that every business deserves quality computer systems and technology support that includes experience, knowledge, a reliable and professional manner, and a friendly face and positive attitude. Prior to founding ATS, Dan worked as a systems administrator for an Asheville computer support services company from 2003 through 2010. He worked with over 30 different small businesses and non-profit organizations administering servers, networks, computers, cell phones and mobile devices, and provided training, repair and consultation. Dan is most often described as energetic, enthusiastic, friendly, honest and reliable. He is a good listener who is always ready to help and teach, and he enjoys learning more about the complex world of technology every day. Dan has a natural knack for and appreciation of computers and technology. He became interested early with his first Apple computer as a young child, developed his interest and skills by attending computer camp at Oglethorpe University in middle school, and has spent a lifetime as friends’ and family’s computer guru. 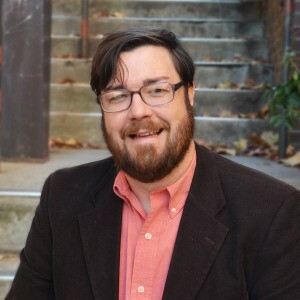 Dan received a BA from Presbyterian College in Clinton, SC, and was an active member in the student body as an elected Student Government representative, Student Volunteer Services leader, and computer lab worker. Asheville is Dan’s home town. He grew up in Fairview and Montreat and graduated from Owen High School in Black Mountain where he was awarded senior superlative of “Most Dependable” male senior and Civitan’s Citizen of the Year. Dan graduated from Presbyterian College in ‘99, and his first job was as youth director for a church. Dan and his wife Emily were married in 2010, and have a daughter they cherish. 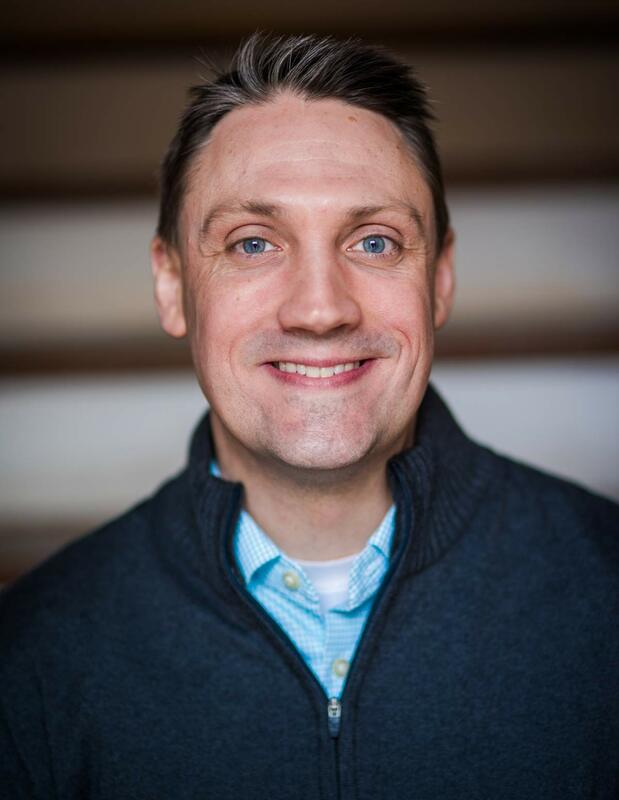 Dan enjoys playing tennis and the occasional hike or camping trip… and staying caught up on the latest technology news updates! Greg Feightner has spent over a decade working in nonprofits and small businesses. In each of those organizations, he became the person the office relied on when something went wrong with their computers, network, or website. In the process he gained the skills and experience needed to support small businesses and nonprofits with various technologies and software. He joined ATS in November 2014 and is excited to be part of the team serving greater Asheville small businesses and nonprofit organizations. He is passionate about helping them work efficiently and communicate well internally and externally. He is known for creative problem solving, concern for clients’ best outcomes and working quickly and thoroughly. Originally from middle Georgia, Greg and his lovely wife, Tamara, moved to Asheville in 2013. Greg is a graduate of the University of Georgia and received a Masters from Emory University in Atlanta.